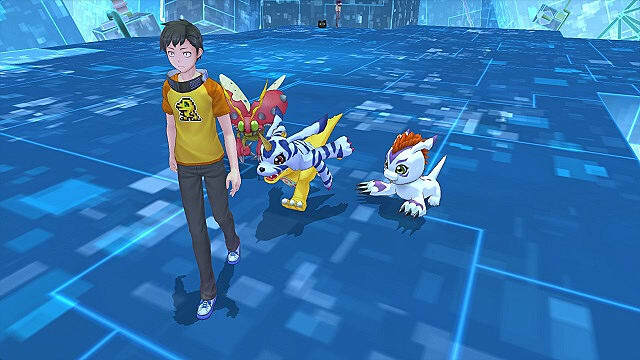 In an interview with 4Gamer.net, producer Kazumasa Haba revealed that another Digimon Story game, separate from the upcoming Digimon Story Cyber Sleuth: Hacker's Memory, is currently in development. 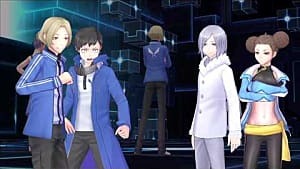 "It would have been made based on PlayStation 4 hardware, but then we would have had to rebuild the game engine for PlayStation 4, as well redo the graphics. 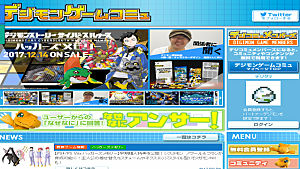 If we did that, it would take about three to four years to make a good game from scratch. 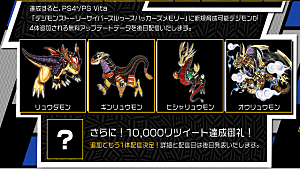 In that case, it would have been quite a long gap from Digimon Story: Cyber Sleuth. 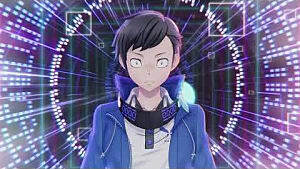 So, while working on a completely new Digimon Story project, I thought I could offer a new story that depicts another side of Digimon Story: Cyber Sleuth called Digimon Story Cyber Sleuth: Hacker’s Memory as not to dampen the fans’ enthusiasm." 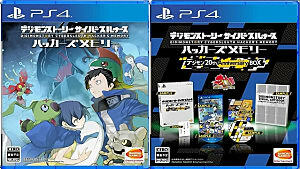 "Regarding Digimon Story Cyber Sleuth: Hacker’s Memory, officially we refer to it a “new title in the Cyber Sleuth series” rather than “new title in the Digimon Story series,” and in reality there is reason for that. 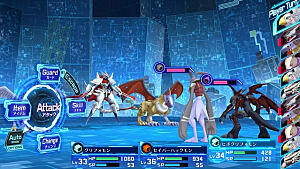 That includes my desire to reliably provide content for fans who enjoyed the previous titles." 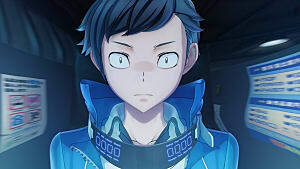 You can read the full translated exchange on Gematsu. 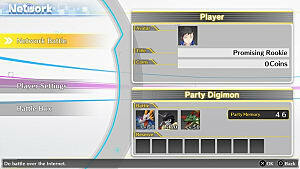 No other information is known about this new Digimon Story title, but we will continue updating as more is revealed. 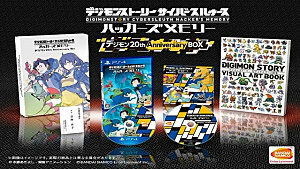 Digimon Story Cyber Sleuth: Hacker's Memory will be out for PlayStation 4 and PlayStation Vita on December 14 in Japan and on January 19, 2018, in North America and Europe.